Top Notch 1S® is a 100% solution dyed polyester fabric (600 denier) with a clear back coat. It is characterized by excellent strength, durability, water resistance, tear resistance, abrasion resistance, dimensional stability, UV resistance and mildew resistance. 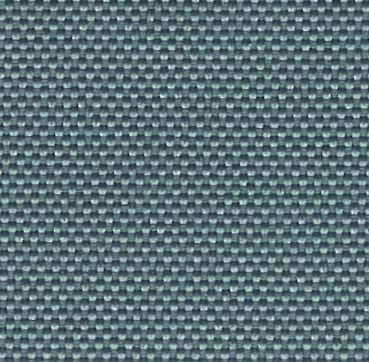 Top Notch 1S® is an all purpose fabric that is made of solution dyed yarns. Because of this, you get exceptional color fastness along with no color rub off. Top Notch 1S® is truly an all purpose fabric that can be used for many outdoor applications such as marine tops and covers, Gazebo covers, playground equipment covers, canopies, tarps, BBQ grill covers, patio furniture covers and many other useful applications. Top Notch 1S®, the all purpose choice. Top Notch 1S® is 60″ wide, 7.4 ounces per square yard solution dyed polyester with an urethane back coat. It is available in a variety of colors and provides a lighter weight and less abrasive alternative to heavier solution dyed fabrics. © 2000 – 2019, www.manart-hirsch.com . All Rights Reserved. We invite you to explore our new website and some of the many products we have to offer. We will be updating this site regularly so please remember to check back frequently as our site continues to grow.